Oprah Winfrey’s brand new television network has had a mixed response since it started up but has made a name for itself with the most-watched show on the network being Greenleaf. Netflix has picked up the show as an Original in many regions as well as picking it up for streaming in the US. 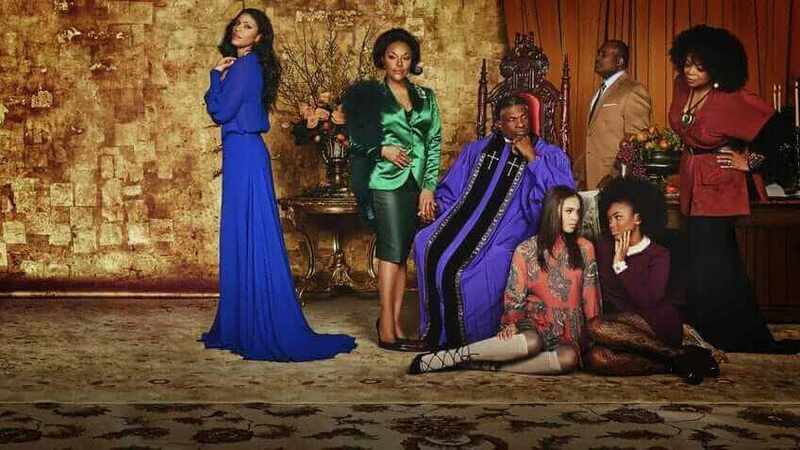 The series stars Merle Dandridge, Keith David, Lynn Whitfield and Oprah Winfrey herself. The series is about a mega-church which has a lot of skeletons in its closet with it being shrouded in controversy. The first season landed on Netflix across the majority of regions on March 3rd, 2017. The first series had 13 episodes in total. Season 1 first aired on OWN back in June 2016 with a second season starting up on March 15th again on the Oprah Winfrey Network. In countries such as the United Kingdom, the show is being marketed as a Netflix Original meaning it’s exclusive to the region. We’ve seen this before with several shows such as Better Call Saul. Although it’s not an Original in the US and Canada, the first season did just drop on Netflix too so you can catch up before season 2. 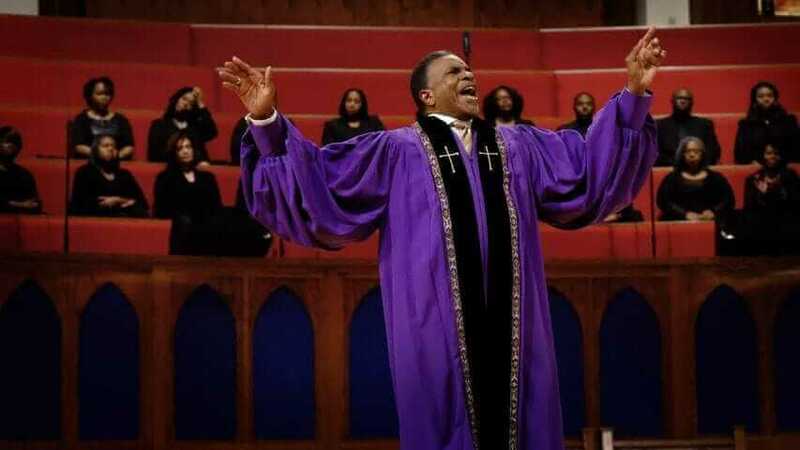 When will Season 2 of Greenleaf be on Netflix? In case you weren’t aware, thanks to the high viewing figures the series almost instantly got greenlit for a season 2. It’s airing much earlier in the year with its premiere date set for March 15th, 2017 in the US. For those that carry the show as an original an official confirmation of the release schedule hasn’t been confirmed. We’ll update this page when we get official confirmation but it’s thought that the show won’t be coming to Netflix a day after it airs in the US as it’s been left out of the coming soon list posted by Netflix. That gives us two scenarios here and this somewhat applies to the US Netflix release date too. We see it either being added shortly after the show finishes airing which at this point would be either June or July 2017. Or it’ll get added again, as it has for season 1, with it releasing shortly before the new season. Assuming it gets renewed for a season 3 and airs in the same timeframe, that means we’ll see it being added to Netflix in March 2018. We’ll obviously keep you up-to-date on any change of information but over to you, are you enjoying season 1 of Greenleaf? Let us know in the comments below.